Let's begin April with the new Espresso of the Month! 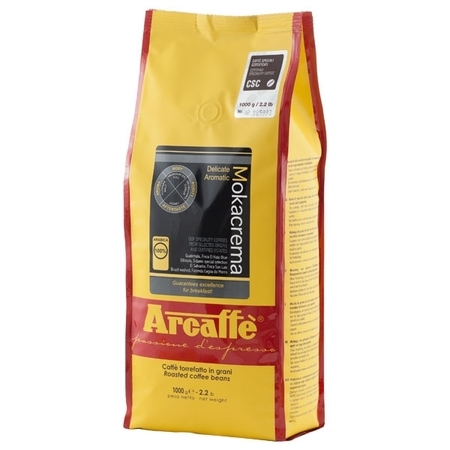 Mokacrema is a valued blend produced by Arcaffe according to the original recipe since 1949. It is characterized by aromas of flowers and malt, and well-defined hints of citrus. 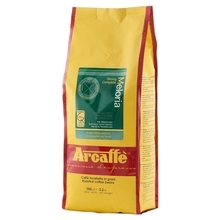 Its delicate acidity is balanced with pleasant and lasting honey flavour. 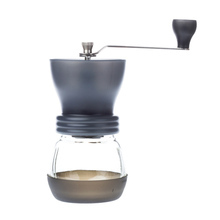 The blend consists in a hundred per cent of Arabica from plantations in Central America and Ethiopia. Every month we pick two coffee specials– one for the espresso lovers, and the other for the pour-over sippers. 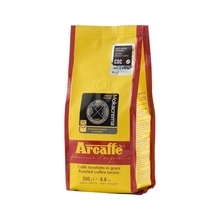 Working directly with the roasteries, we deliver freshly roasted, unique coffee beans – always of the highest quality, at the lowest price you can get. What you get is also a thorough review, description, origin, and brewing guide. The aim of the project is to get you acquainted with speciality coffees and various flavours they offer. Check out the coffees of this month!